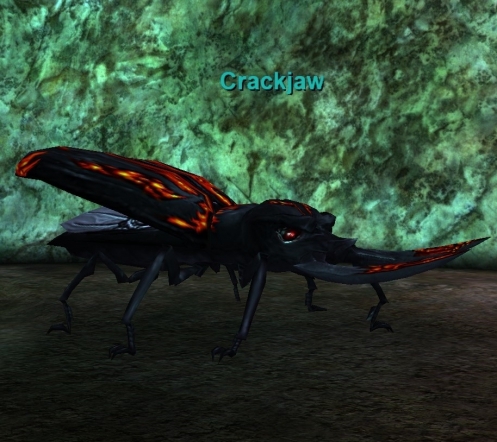 In Chardok (Empires of Kunark), the placeholder is a starving beetle. This page last modified 2017-05-13 05:30:40. From December 14, 2016 update : "Crackjaw and Mad Researcher now drop Selrach's armor instead of Cohorts". Loot updated.